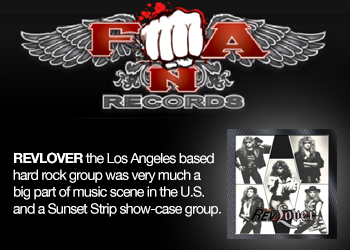 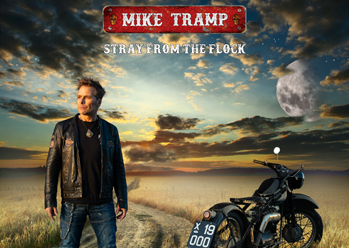 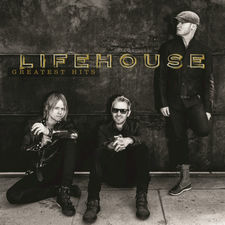 Their staying power is due in large part to Jason Wade’s signature voice and heartfelt songwriting talents, as well as his long-time partnership with co-writer, co-producer Jude Cole. 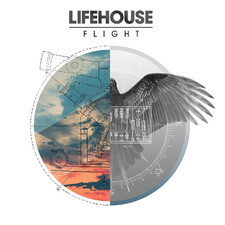 Known for their infectious, upbeat hit songs “Hanging by a Moment”, “First Time”, “Halfway Gone” and “Hurricane” as well as the emotionally charged ballads “You and Me”, “Broken” and “Whatever It Takes”, Lifehouse has spanned the radio dial for well over a decade. 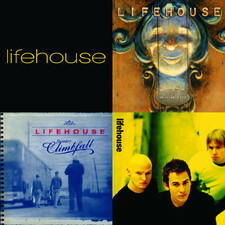 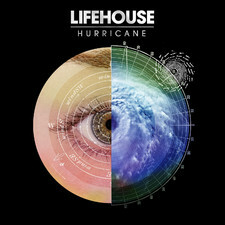 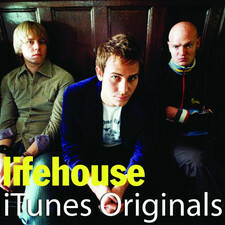 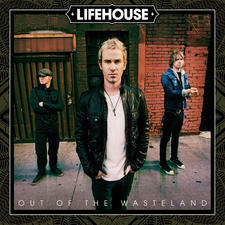 2007-06-14 - Listen To Lifehouse New Album "Who We Are"
2005-01-15 - March 29, Remember That All You Lifehouse Fans! 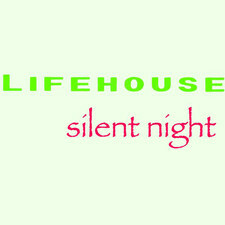 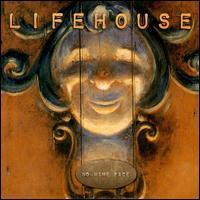 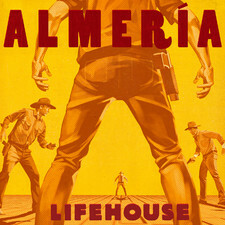 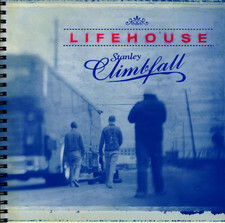 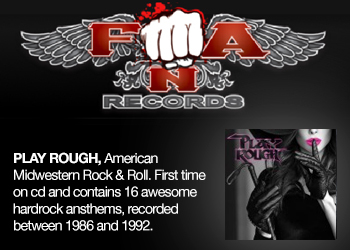 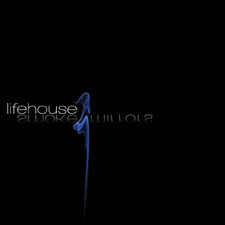 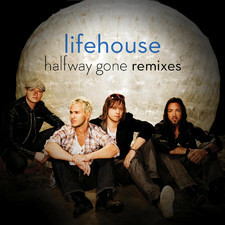 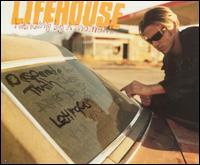 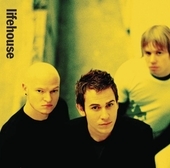 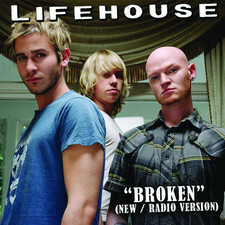 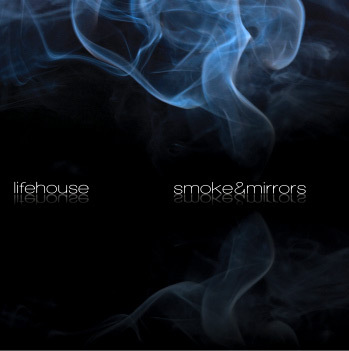 2003-06-04 - New Single From Lifehouse.